Maruthi Plastics & Packaging Chennai Pvt. 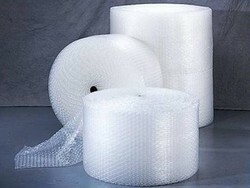 Ltd.
We bring forth vast industrial experience and expertise in this business, involved in offering high quality range of VCI Bubble Wrap Roll. 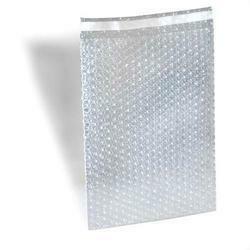 Low cost non-barrier bubble wrap which can be used for wrapping or interleaving a variety of products to prevent breakages. Available with both small and large bubbles.